Webmin is a web-based control panel that is used for administration of Linux systems. 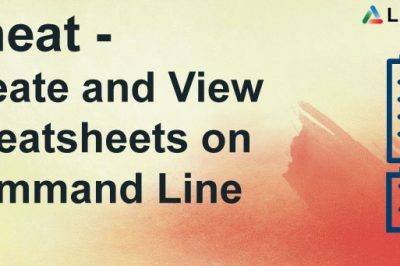 It is written in Perl and helps systems administrators to have an overview of their server performance at a glance. 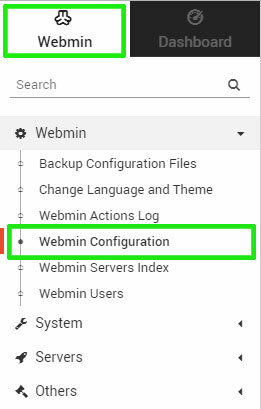 Webmin eliminates the hassle of manually creating user accounts, groups, configuring file sharing, and configuration of system files such as /etc/passwd . 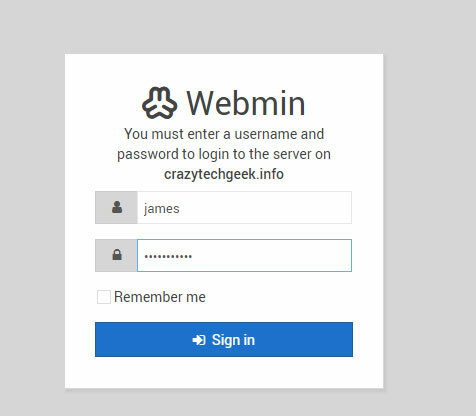 In this guide, we will show you how you can install and secure webmin on Ubuntu 18.04. A Fully Qualified Domain Name (FQDN) with the DNS A record pointing to the server's address. Not that we have successfully installed Webmin, we are going to allow port 10000 in the firewall. This is the port which we are going to access Webmin's interface. 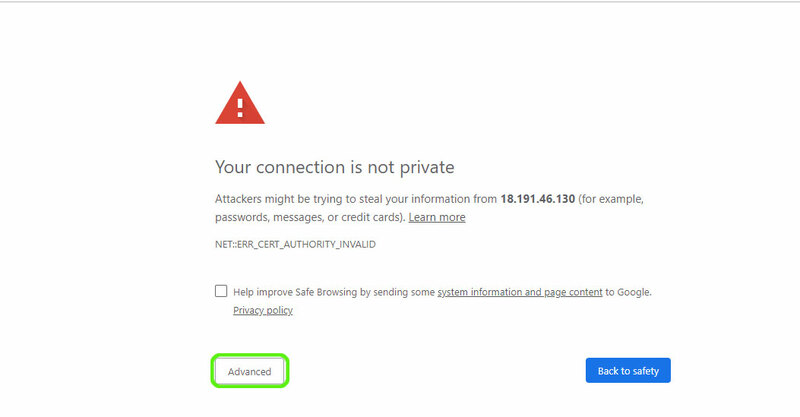 The URL bar will show you that the site is not encrypted and the above page will open. 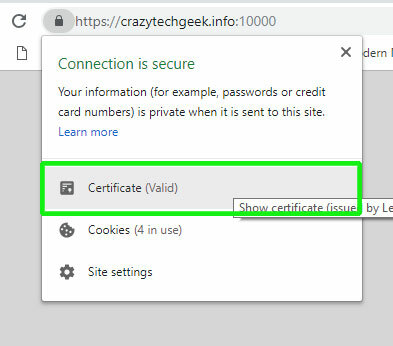 This is because Webmin does not yet have an SSL certificate which we shall proceed to install. Nginx contains one server block called default by default which we can use as a template for our own configurations. Weare going to create our domain's server block and later copy the default server to it and make some modifications. The final part is securing Webmin to encrypt communication between the browser and the Webmin server. Next, Click on the 'Let's Encrypt' tab. Fill out the hostname in the hostname tab and define the root directory for the validation file as shown. Thereafter click on 'Request Certificate'. Go back to the URL and refresh the browser. 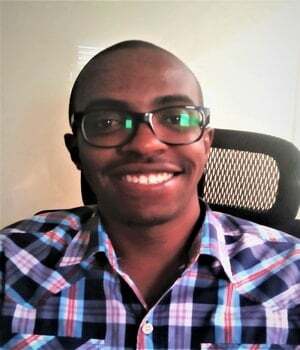 You will now notice that the connection to the Webmin server is encrypted. 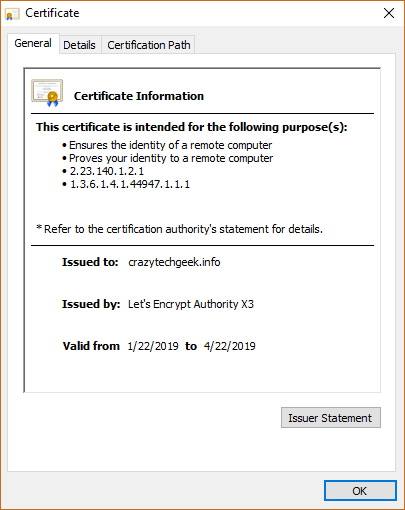 if you have come this far, you should be in a position to install Let's encrypt certificate on Webmin. Try it out on your server and let us know your experience.